The FTC is warning of a social security scam that it says is growing exponentially. Scammers pretending to be from the Social Security Administration have defrauded thousands of people out of a combined $10 million, according to the Federal Trade Commission. The FTC said that the scam is growing exponentially. In 2017, the FTC said it heard from 3,200 people about social security imposter scams but towards the end of 2018, the agency said it had heard from over 35,000 people about the scam. Combined, those people have lost $10 million. 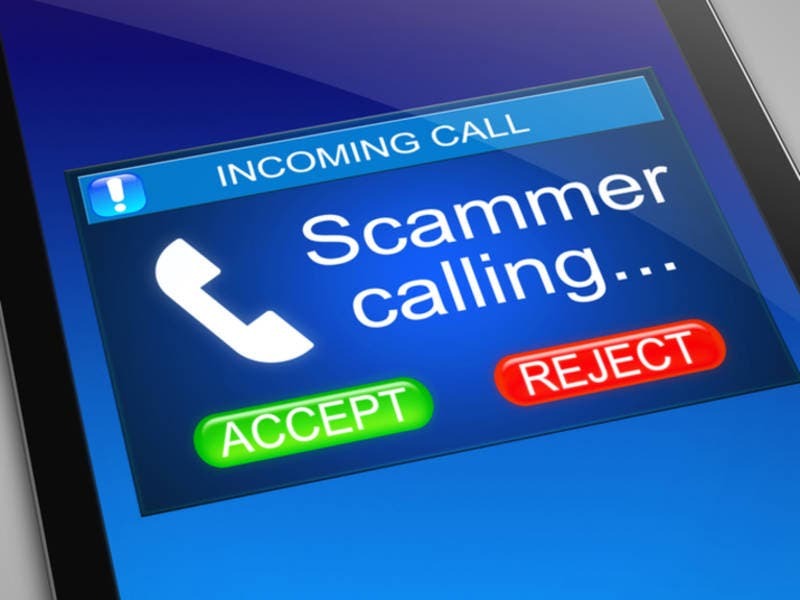 Scammers call and say your Social Security number has been suspended because of suspicious activity or because it’s been involved in a crime, according to the FTC. The agency released a recording of what the call sounds like. The caller ID also shows the SSA’s actual number but the FTC says it’s being faked. Click here for more information or to tell the FTC that you received one of these calls.